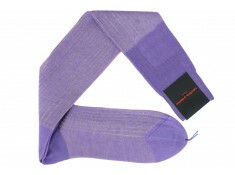 The most royal of colors is also the most luxurious. 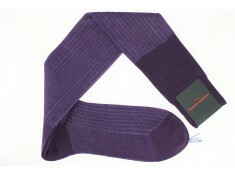 Purple straddles the line of chic and serious. 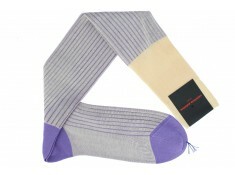 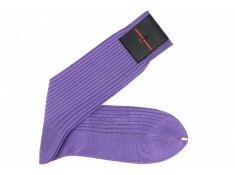 Purple socks can be worn daily or in more somber occasions such as a wedding. 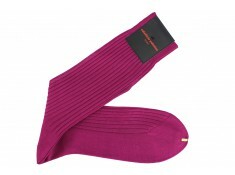 Stylish and elegant for the dandy man, it comes in several varieties. 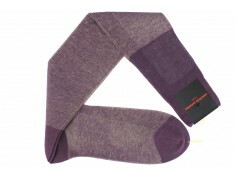 From the lightest of lilacs to a deeper blood red, purple is always popular.